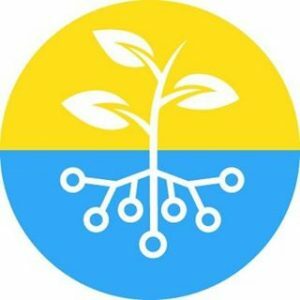 Stepik is a platform which makes computer science education more efficient by providing powerful content creation tools for instructors and the best interactive learning experience for students. Study anywhere, anytime, at your own pace! Fast-track your career with affordable personal and professional on-demand learning. 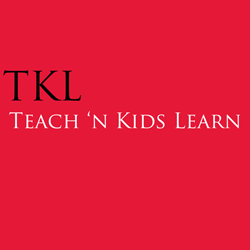 We take great pride in providing educators with a comprehensive list of services, products, and professional development offerings that are quick, logical, and easy-to-use. 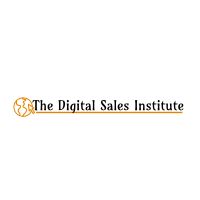 Teach9 provides online tutoring service all across the UK for Primary, GCSE and A-Level students with up to 25% lesser fee & fixed price. Virtual University for Pharmacy Education TeachGlobal - Customized University based learning application & online tutoring for pharmacy education with the renowned professors from all reputed universities to serve the student fraternity. 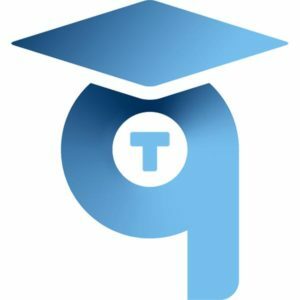 TechChange is a social enterprise that helps organizations and companies build beautiful and engaging elearning courses. Empower your contact center staff to provide outstanding customer service. We help your workforce reach their full potential with engaging online training. We train thousands of employees every year for companies that take customer service seriously. The Career Academy offers a range of employer recognised courses as well as specialist courses to improve job performance. 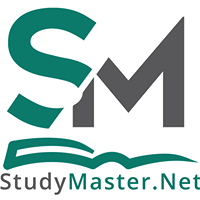 All of the courses offered are online meaning that our students can study any time, anywhere. The Digital Sales Institute online sales training courses will help Automate, Integrate, Measure and Scale the adoption of the latest selling techniques into the sales process for improved revenue performance. 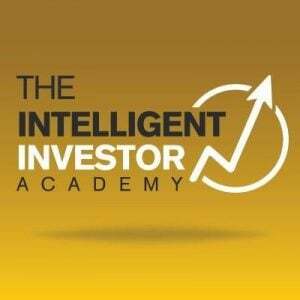 The Intelligent Investor Academy was established on the principles of the world’s greatest investors. We pride ourselves in applying the teachings and philosophies of value investing and trading. 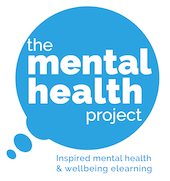 Innovative and engaging mental health, resilience and wellbeing eLearning courses for the workplace. 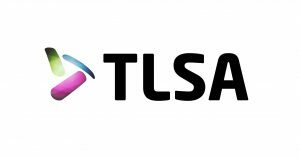 TLSA eLearning helps you develop professional B2B sales skills, tests your skills in a simulated environment, delivers objective feedback, tracks your results, and embeds your new skills into your role.